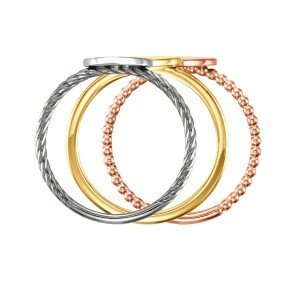 Stack 'em up! 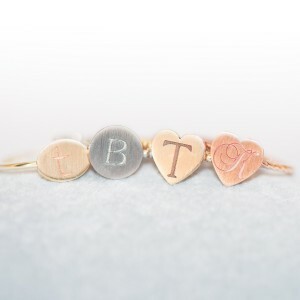 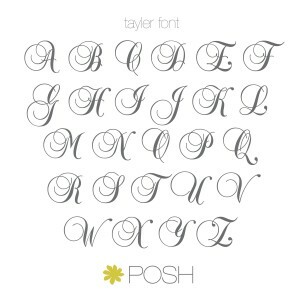 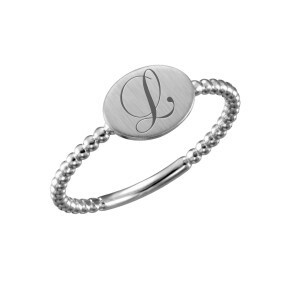 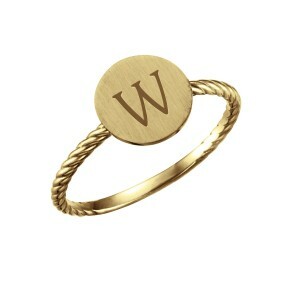 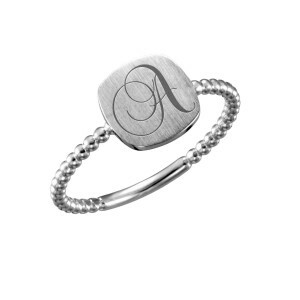 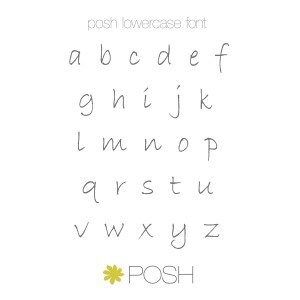 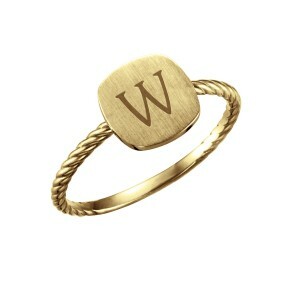 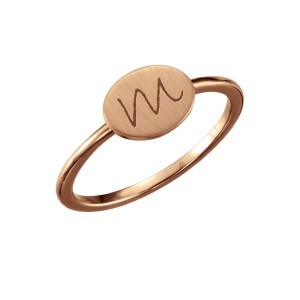 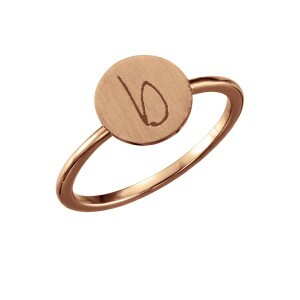 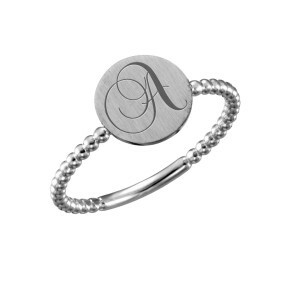 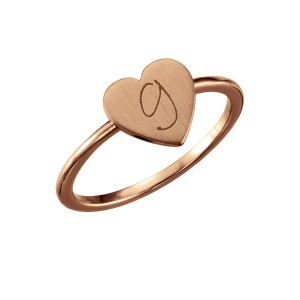 The Be POSH Stackable Rings are available in all our font options for a simple touch that makes a big impact. 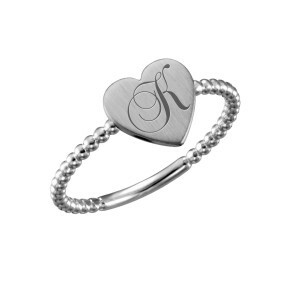 Choose your favorite shape from heart, square, oval or round.